We have received quite a few short pieces; many of them quite inspirational. Inclusion in this section is not limited to police officers, only works about police officers. 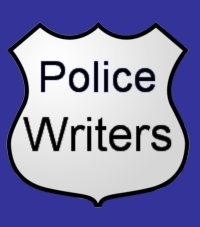 If you have authored a poem, prayer or short story about policing, police officers, law enforcement or justice you can have it published here. Click to submit your work. Selected books of poetry written by police officers.